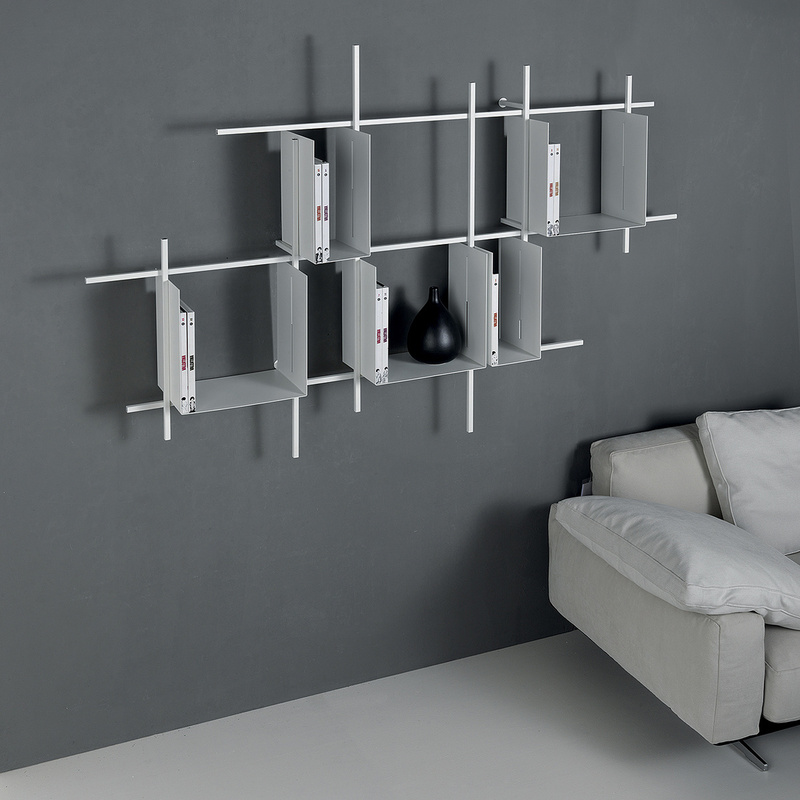 Libra is a wall bookcase with a simple and minimal style. Made of painted steel, it is perfect to be placed inside your living room. 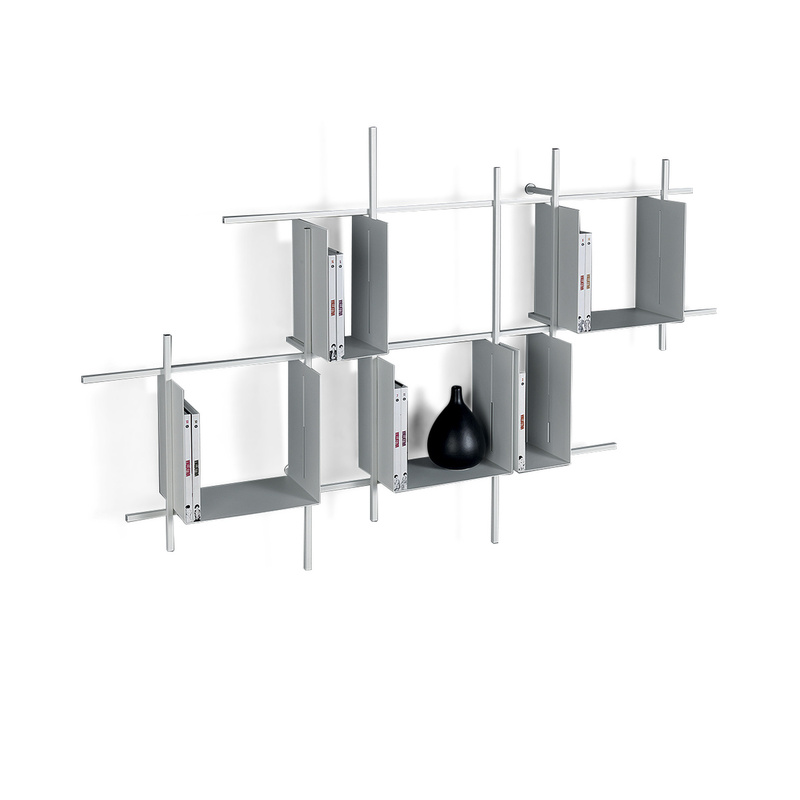 Libra is a modular multi-function system, which supports books even without shelves, in fact the distance from the wall of the structure is designed to support books and DVDs. It is made by combining 15 mm square tubular steel structures and steel containers that can be hooked to the structure at variable heights. This combination includes two rectangular containers of 16.5 cm width and three square containers of 35 cm width. Information: the weight supported is 10kg for each horizontal tube. It all starts with a folding trolley, but it is with extendable consoles, bookcases and sideboards that Pezzani has conquered the international market and a place in every design lover’s home. 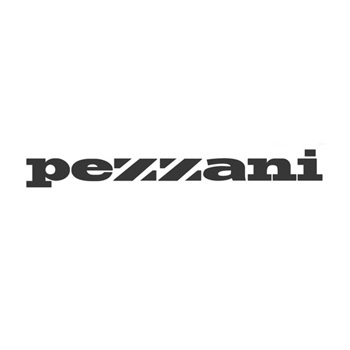 A tipically Italian family-run firm, Pezzani has managed to build an excellent reputation in the field of design furniture.